With the World Cup inching closer, adidas looks to make a huge stride forward in innovation with their new Samba Primeknit. As rumors swirl that Nike plans to unveil their own knitted soccer cleat next week leading up to this summer's much anticipated World Cup, earlier today, adidas unveiled their new Samba Primeknit, making it the world's first knitted cleat. 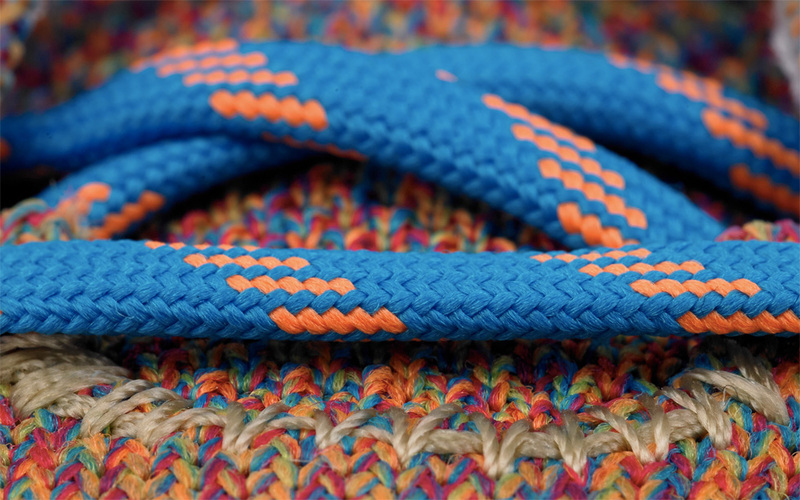 With a fully knitted upper made from a single piece of yarn, the boot also has differing zones of tension for varying levels of flexibility and support that the athlete demands. The upper has also been treated with a sealant for water resistance. 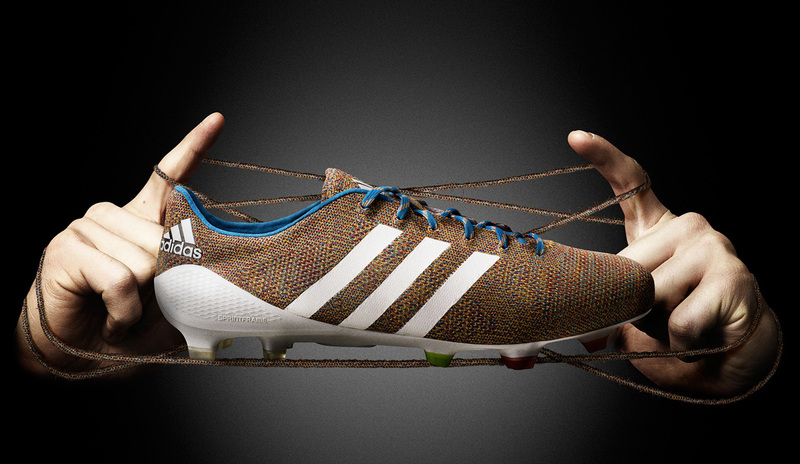 "Every adidas product is developed with the player in mind and in particular, the needs of the player. By producing the world's first knitted football boot we have provided a brand new solution to the search for higher levels of comfort and flexibility. "Primeknit is a further demonstration of our commitment to driving relentless innovation in football and is designed to allow for a bespoke fit for each player, making performance more intuitive and responsive than ever before. primeknit is a technology that is right at the heart of adidas innovation and we're excited about introducing this development into football." The Samba Primeknit will go on sale next month on March 17th, and will be available at adidas Soccer accounts and adidas.com. What do you make of this innovation in the world of soccer?